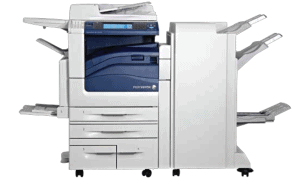 A1 Copiers specialises in Sales, Service and Supplies for Late Model Xerox, Ricoh, and Lanier Digital Copier/Printers. With over 33 year’s industry experience, and thousands of satisfied customers, A1 Copiers knows what it takes to earn your business. Our friendly and helpful operators are ready and willing to offer free advice and assistance, regarding rental to a late model copier/printer/scanner. Rentals from $110 per month for a late model machine. FAST ON SITE PRINTER AND PHOTOCOPIER REPAIRS, SERVICE AND SUPPLIES.